You drop the beat, I'll bust the moves. 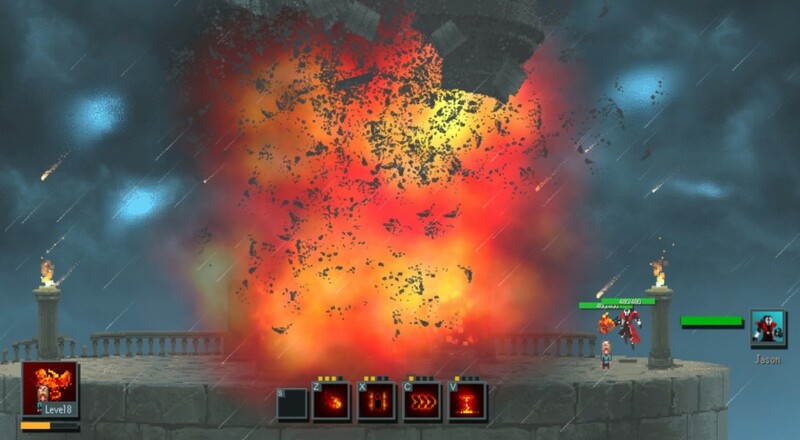 Warlocks vs Shadows has created a new genre of co-op gaming. One in which a bass dropping wizard can unleash phat beats upon enemies while his co-op partner dances like its his job unleashing a storm of fireballs from the sky. If that's isn't a unique co-op experience, I don't know what is. In our latest let's play, we take a look at the final version of the indie action game on Steam in two player co-op - though you can play four. Can you imagine the sick beats? After you are done watching the latest video, be sure to check out our previous streams with the early access version. Page created in 0.9357 seconds.